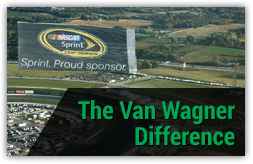 Van Wagner Aerial Media's California office provides aerial advertising solutions to San Francisco and the rest of the state. As one of California’s most popular destinations, San Francisco draws individuals from all over the world. Known as one of the United States’ cultural capitals, San Francisco is a melting pot of diversity. Add in the beautiful aesthetics in the area, like the Golden Gate Bridge, and San Francisco is the perfect place for you to start your aerial advertising campaign. 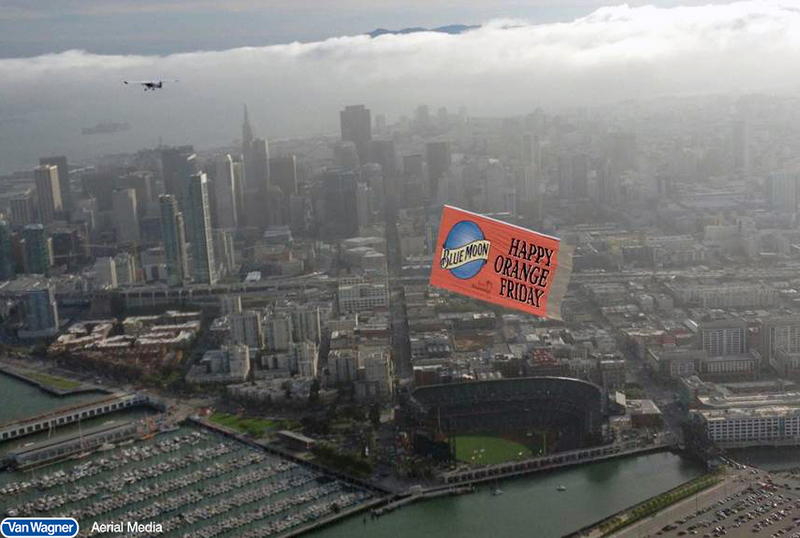 The Bay Area offers a plethora of opportunities to showcase an amazing aerial media campaign. The Outside Lands Festival, for example, draws in thousands of individuals eager to check out the music, food, wine, beer, and art displayed at the festival. Keying in on these individuals when they are happy and enjoying the festival scene is the perfect time to fly an aerial banner, sky writing plane, or blimp right above them. On top of a number of festivals, San Francisco is home to many collegiate and professional sports teams. 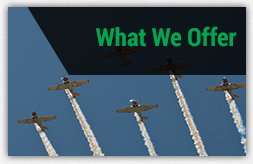 Introducing aerial banners, a sky written message, or a blimp to the tailgate of any of these events is sure to capture the interest of the spectators. 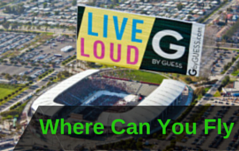 Pair a famous athlete from a local team to your brand, and the fans will follow right away. If you’re looking for the spark to ignite your marketing campaign, aerial advertising is for you. Whether it is with aerial banners, sky written messages, or blimps, aerial media will help your brand get the attention it deserves. If you have questions about the cost of a banner towing plane in San Francisco or any other inquiries, please don’t hesitate to contact us today. 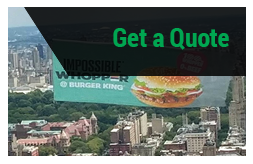 Or, click below for your free aerial advertising quote!